Caretaker needed for my small horse facility in NW Las Vegas. Live on the property in well appointed 5th wheel RV. Some salary included depending on experience. 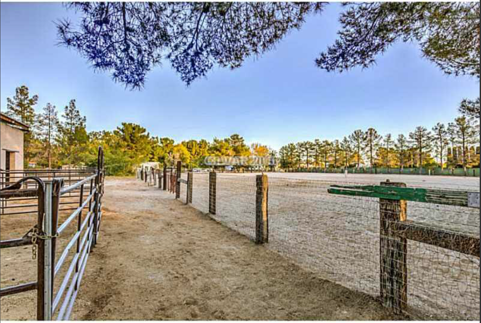 MUST have experience with horses, be able to maintain and repair landscaping as well as basic ranch work and general maintenance / handyman type work. You can bring your own horse with you. I will perform full background check. Move in May 1, 2017. Please call, text or email Crystal for details.